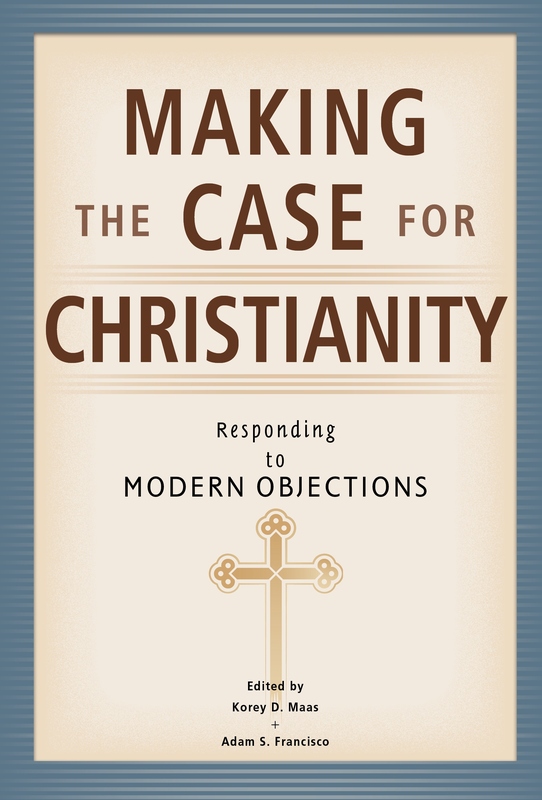 Making the Case for Christianity: Responding to Modern Objections, available now, prepares Christians to defend their faith. 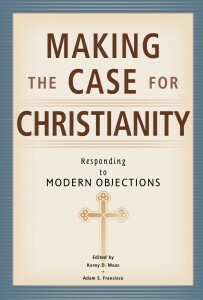 Accessible to readers of all levels, Making the Case for Christianity introduces specific intellectual objections to the Christian faith and then demonstrates how these objections might rationally be answered. Topics covered include the existence of God, the Gospels as reliable history, Islam, the resurrection of Christ, the doctrine of salvation, good vs. evil, and atheism. Making the Case for Christianity was edited by Dr. Korey D. Maas (Associate Professor of History at Hillsdale College, Hillsdale, MI) and Dr. Adam S. Francisco (Associate Professor of History at Concordia University, Irvine, CA). Contributors include Dr. John Bombaro, Dr. Angus Menuge, Dr. Joshua Pagán, Craig A. Parton, and Rev. Mark A. Pierson.